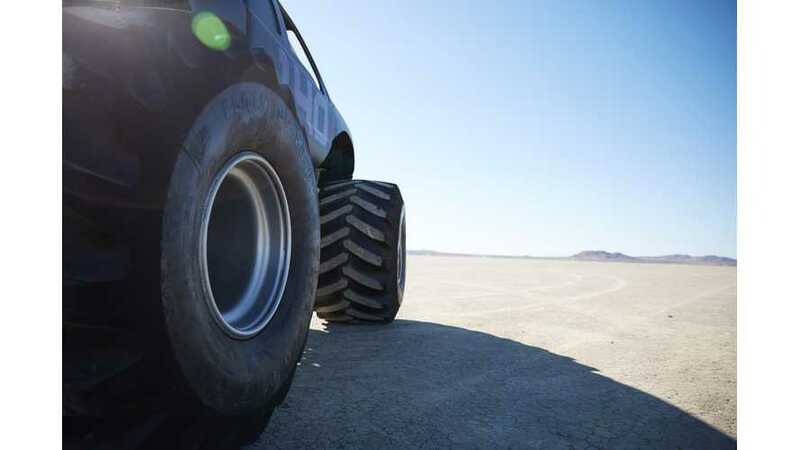 Nissan announced a new partnership concerning electric vehicle-to-grid services and renewable energy projects with energy supplier E.ON. 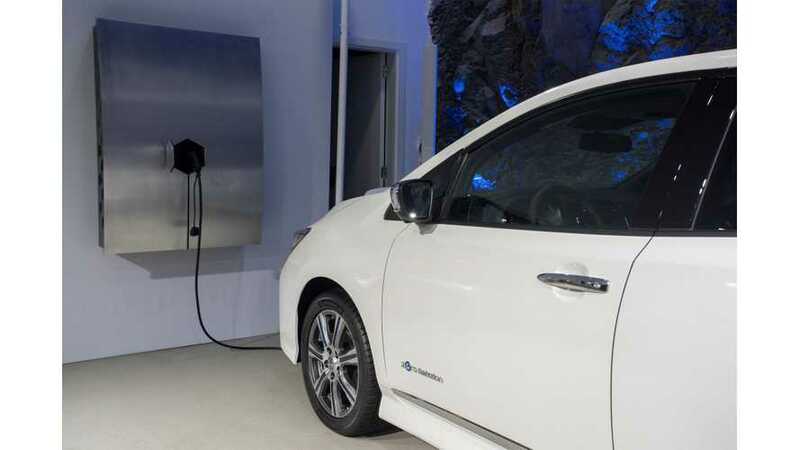 Europe-based electric utility company E.ON has announced its ‘Freedom is Electric’ campaign to install 10,000 charging points in Europe by 2020. 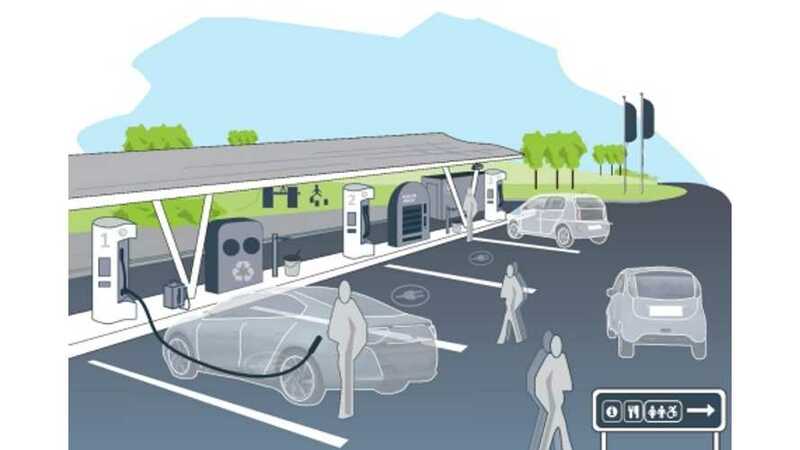 E.ON and CLEVER intend to install several hundred ultra-fast charging stations (up to 150 kW) along main European motorway corridors. 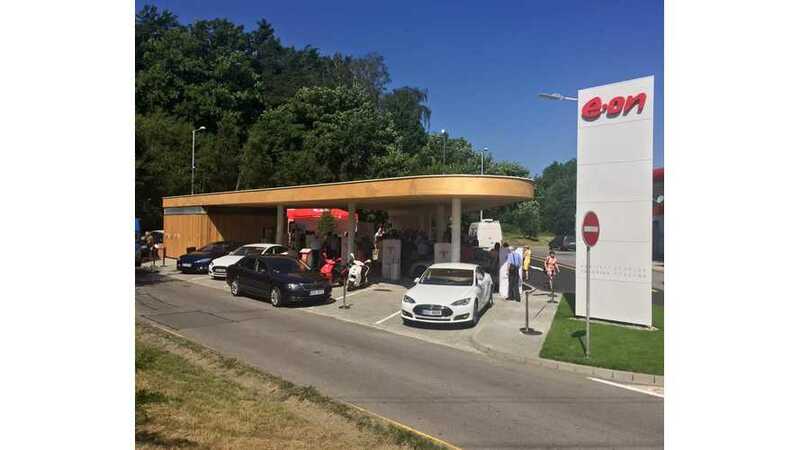 Tesla Motors launched its first Supercharging station in Czech Republic as part of larger E.ON station for all-kinds of electric cars. 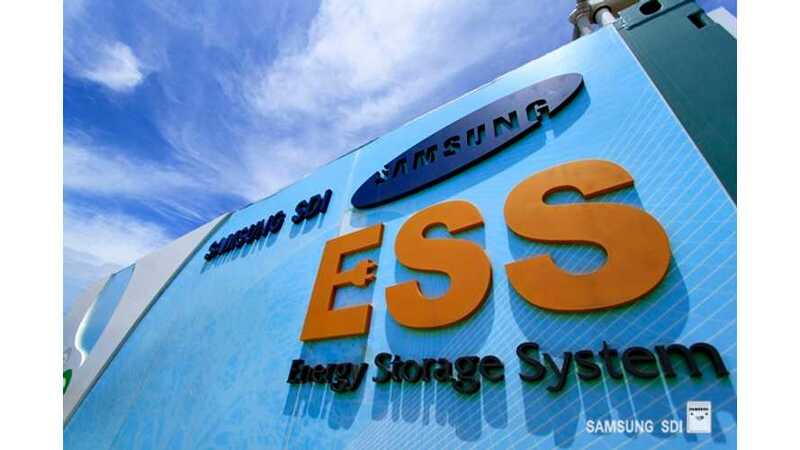 E.ON and Samsung SDI established energy storage systems partnership.